According to the U.S. Department of Education, 3.4% of American children are homeschooled — and that number is growing. Families choose to homeschool for a variety of reasons, including the desire to have more control over curriculum, to avoid school bullying, and to work around the career of a professional child. 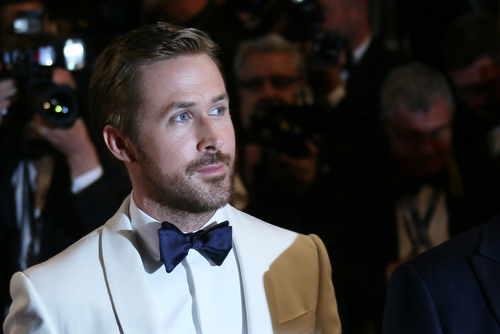 Though homeschoolers often get a bad rap, the 30 famous people on this list prove that homeschooling can lead to massive success. 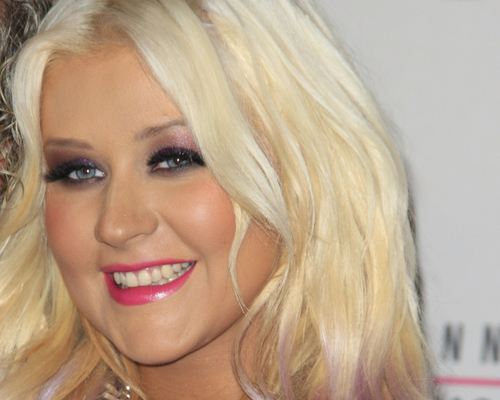 Few singers are able to enjoy a career as long as that of Christina Aguilera. After appearing as a child on Star Search and Disney’s The Mickey Mouse Club, Christina returned to her public school only to face merciless teasing by her peers. In ninth grade, Christina’s parents finally allowed her to be homeschooled. Shortly after completing high school, Christina wrote the song “Reflection” for the Mulan soundtrack, was signed by RCA, and released the first of many chart-topping, award-winning albums. Justin Bieber was only 12 years old when he was discovered via YouTube and launched into the world of fame. He had attended a public elementary school in his native Canada, but by the time Bieber’s first hit appeared on the radio, he had begun to homeschool. He continued to complete online courses while simultaneously traveling the world and advancing his music career. He graduated high school in 2012. Simone Biles began homeschooling at age 13 in order to focus all of her time on competitive gymnastics. Though Simone admits to not having had the typical high school experience, she doesn’t seem to have any regrets. The flexibility she gained while learning from home allowed her career to skyrocket. 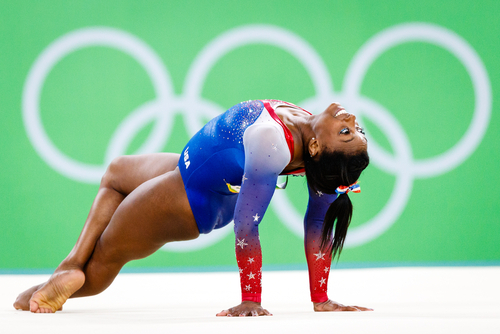 Today she’s the most decorated American gymnast with a combined total of 19 Olympic and World Championship medals. Misty Copeland is a ballet dancer. In 2015, she became the first African-American woman to be promoted to principal dancer in the history of the American Ballet Theatre, one of the most prestigious ballet companies in the U.S. While living with a family of dance coaches, Misty began to homeschool in 10th grade to free up more time for dance training. Despite being the daughter of country music legend Billy Ray Cyrus, singer and actress Miley Cyrus enjoyed a relatively normal existence until she became a household name as Disney Channel star Hannah Montana. Between acting and singing, Cyrus was so busy that she began homeschooling as a way to better manage her time. With the help of tutors, Cyrus was even able to graduate ahead of schedule. Former child star Hilary Duff was perhaps best known for playing the titular role on Disney’s hit show Lizzie Maguire. She was homeschooled by her mother from age eight onwards. Throughout her teenage years, Duff found massive success as a singer and actress. She remains in the spotlight today, though admits her first priority is her son, Luca. Dakota Fanning starred in her first film role at age five. Not only did survive an entire childhood as a successful actress, but did so with grace, class, and dedication to her education. Dakota’s mother homeschooled the young actress from grades 2 through 8, at which point Dakota began to “crave a traditional high school experience.” She graduated from a Los Angeles high school, where she was also a member of the cheerleading squad, and then enrolled in NYU. She has continued to act to this day. Selena Gomez is another child star who traded public school for homeschooling in order to focus on her blossoming career. Before she was creating chart-topping records, Gomez worked with a tutor to ensure all of her schoolwork was done on time during filming for her various movie and television roles. Blake Griffin homeschooled throughout elementary and middle school. He then attended high school at Oklahoma Christian School so he could join their basketball team. Griffin entered the NBA as the No. 1 overall pick in the 2009 NBA Draft. 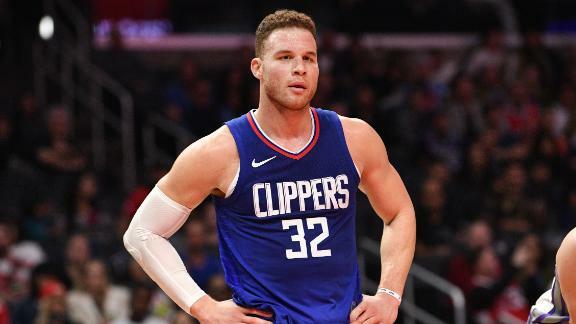 He remained with the Los Angeles Clippers — with whom he won the Rookie of the Year award — for nine seasons before being traded to the Detroit Pistons in 2018. Kauai, Hawaii native Bethany Hamilton is one of the world’s best known surfers and an inspiration to people all over the world. At just 13 years old, Bethany was attacked by a tiger shark while she was surfing. The tragic encounter resulted in the loss of her left arm. Not two months later, Bethany climbed back onto her surfboard, determined to continue surfing competitively. Bethany’s discipline and dedication to her sport almost certainly had something to do with the fact that she had been homeschooled from the 6th grade. 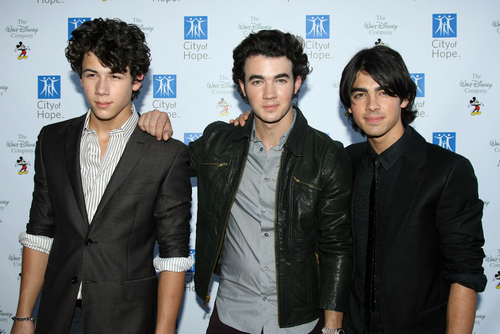 The three Jonas brothers found fame first as a band, then in their own separate singing and acting careers. They were all homeschooled from a young age. According to their mother, Denise, the devout Christian family would have chosen homeschooling even if the brothers hadn’t pursued success in the entertainment industry. 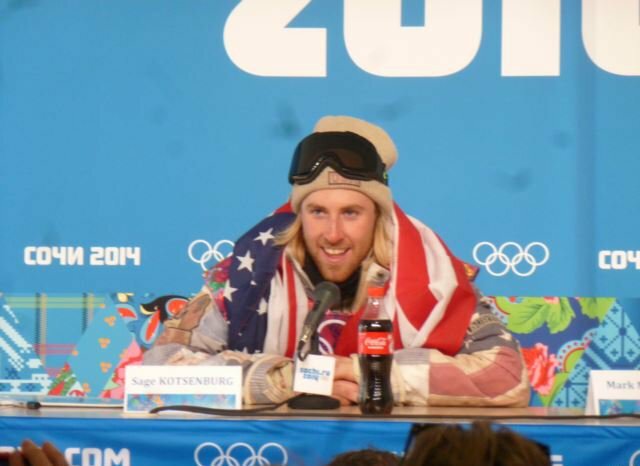 Sage Kotsenburg is a Utah-based professional snowboarder who was homeschooled through the Alpha Omega Academy. He is the second of five children and began snowboarding at age five. Sage remains one of the most dominant forces in snowboarding. He has an Olympic gold medal from the 2014 Sochi games, a silver medal from the 2012 Winter X Games, and a bronze medal from the 2011 Winter X Games. 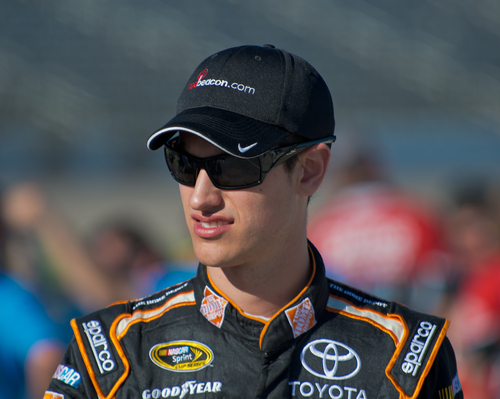 You don’t even need to be a NASCAR fanatic to know the name Joey Logano. The successful NASCAR Sprint Cup driver joined the cup series at the tender age of 18. He promptly racked up 14 victories and 15 poles, along with an 25 victories on the NASCAR Xfinity Series. Homeschooled from an early age, Logano stuck with flexible learning as it became clear he was a racing prodigy. Bode Miller grew up in a log cabin on a 450-acre New Hampshire farm, where his parents homeschooled him until the third grade. Undoubtedly, it was during that time he learned from home that he got his start in skiing. 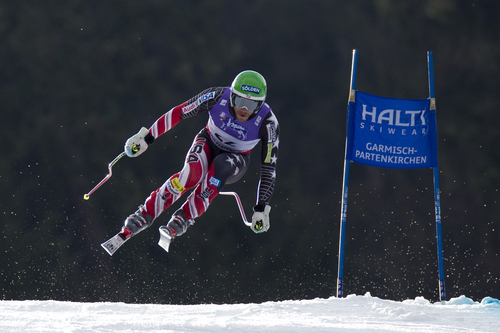 Now retired, Miller remains the most successful American alpine skier of all time. He racked up an Olympic gold medal, 33 World Cup wins, and four World Championship wins. 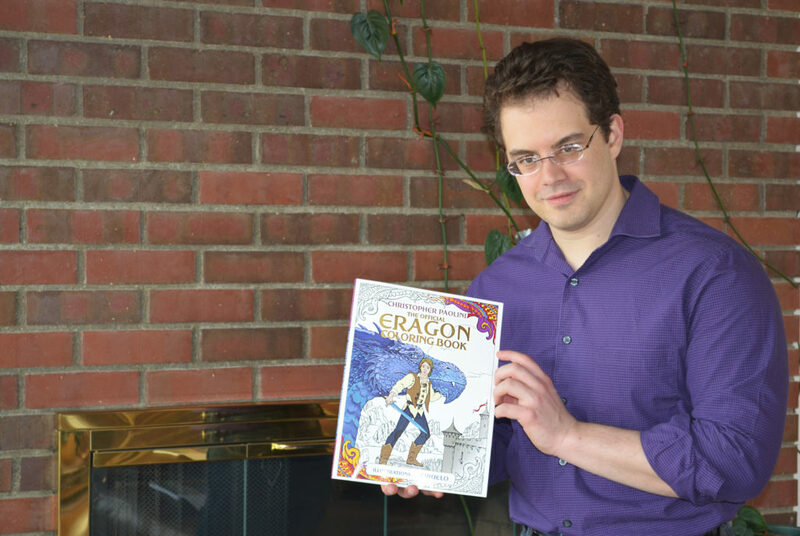 Christopher Paolini holds the Guinness World Record as the youngest author to pen a bestselling book series. Paolini was just a teenager when he wrote his fantasy series, Inheritance Cycle, the first book of which is Eragon. Paolini was homeschooled for his entire academic career. Russian tennis phenom Maria Sharapova was just four years old the first time she picked up a racket. She was nine when she enrolled in the prestigious IMG Academy in Bradenton, Florida. It wasn’t long before she declared herself a major force to be reckoned with. 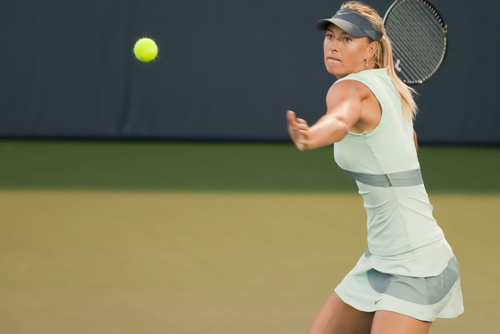 At age 11, Maria’s parents decided that her mother would homeschool her so the young athlete could focus on tennis. By 13, Maria won her first International Junior Tennis Championship, which was quickly followed by the prestigious Rising Star Award. Though she continued to compete, Maria has an Olympic silver medal, and is the only Russian to hold a career Grand Slam. At age 12, child actress Hailee Steinfeld decided to forego her public school education for homeschooling. Though she’d already appeared in a few television commercials and guest spots, she hoped the flexibility of homeschooling would allow her to go on more auditions. Steinfeld’s gamble paid off. The next year she landed the role of Mattie Ross in True Grit which earned her an Academy Award nomination. Steinfeld continued to homeschool through graduation, and has a successful acting and singing career. When you’re a 14-year old superstar, school tends to take a backseat to fame. When she no longer had time to attend school regularly, musician Taylor Swift decided to pursue homeschooling. With her characteristic focus and the help of some tutors, Taylor pursued learning from wherever she was working. She studied so far ahead she even graduated high school early. 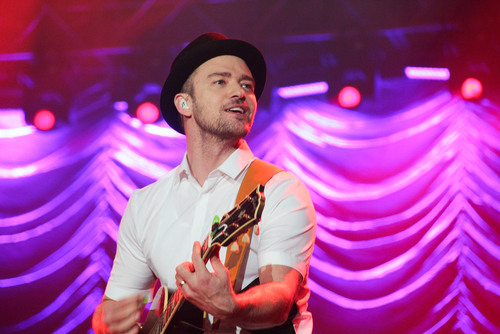 Justin Timberlake attended public school growing up in a small-town in Tennessee. Everything changed for him when he was cast on Disney’s The Mickey Mouse Club with fellow performers Britney Spears, Christina Aguilera, and Ryan Gosling. From sixth grade until high school graduation, Timberlake was homeschooled so he could better focus on his blossoming entertainment career. Perhaps best known for her role as Hermione Granger in the Harry Potter films, Emma Watson has lived in the public spotlight since age 10. Like her fellow young Potter actors, Emma worked with a tutor on set. She remained homeschooled when she wasn’t working. After graduating, Watson continued acting while attending both Brown University and Worcester College, Oxford. 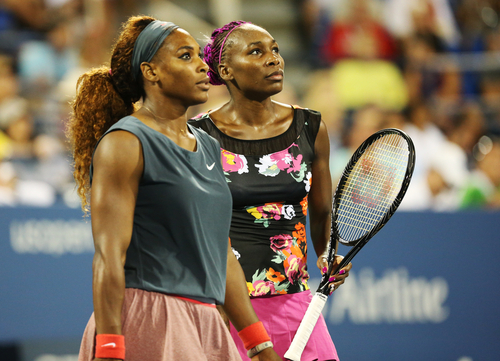 Top tennis stars Venus and Serena Williams were homeschooled together by their parents from early elementary school all the way to high school. This provided the talented sisters with the time needed to develop the tennis skills that would ultimately make them two of the most famous athletes on planet earth. 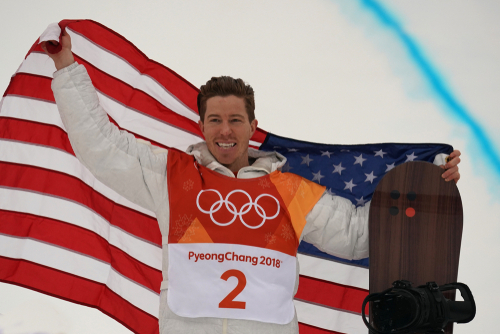 Shaun White is also known affectionately as the “flying tomato” thanks to his distinctive red hair. He’s one of the athletes credited with turning snowboarding into the sensation that it is today. Born in San Diego, Shaun took his first snowboarding lesson at age 6. He was so good he had sponsors within a year. From elementary school until high school, Shaun schooled himself through independent courses at home so he could focus on his budding career. He also kept up with his peers at the local public school. Actress Michelle Williams began auditioning for film and television roles around age nine, when her family from Montana to San Diego, California. After appearing in the film Lassie, Williams returned to public school only to experience extreme teasing from her peers. In one run-in with bullies, Williams was asked if she played the dog in the film. After completing ninth grade, Williams received her parents’ blessing to leave school and begin homeschooling. The next year, she was legally emancipated from her parents in order to work around child labor laws. She managed to complete her GED in a quick nine months. Williams has found massive success as an actress.